View Acadia Park Campgrounds in a larger map There are four campgrounds in Acadia National Park: Blackwoods, Seawall, Duck Harbor, and Schoodic Woods. 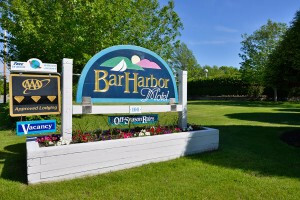 Blackwoods, near Bar Harbor, Seawall, near Southwest Harbor, and Schoodic Woods are front country camps with nearby services. 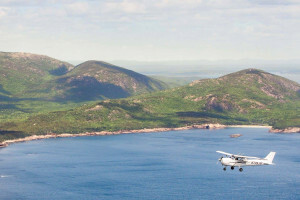 Duck Harbor Campground offers primitive sites on Isle Au Haut. Acadia National Park is small in comparison to other National Parks and the environment of the Park is very fragile. 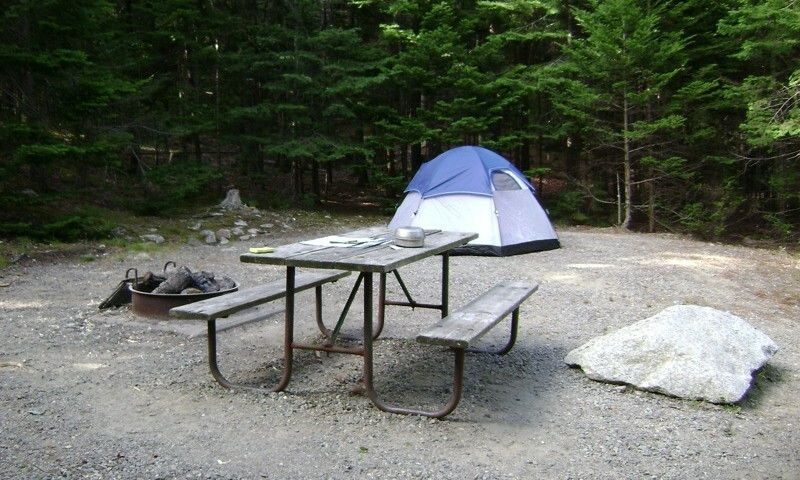 No overnight backpacking is allowed and all camping within Acadia needs to be done in one of the four established public campgrounds.